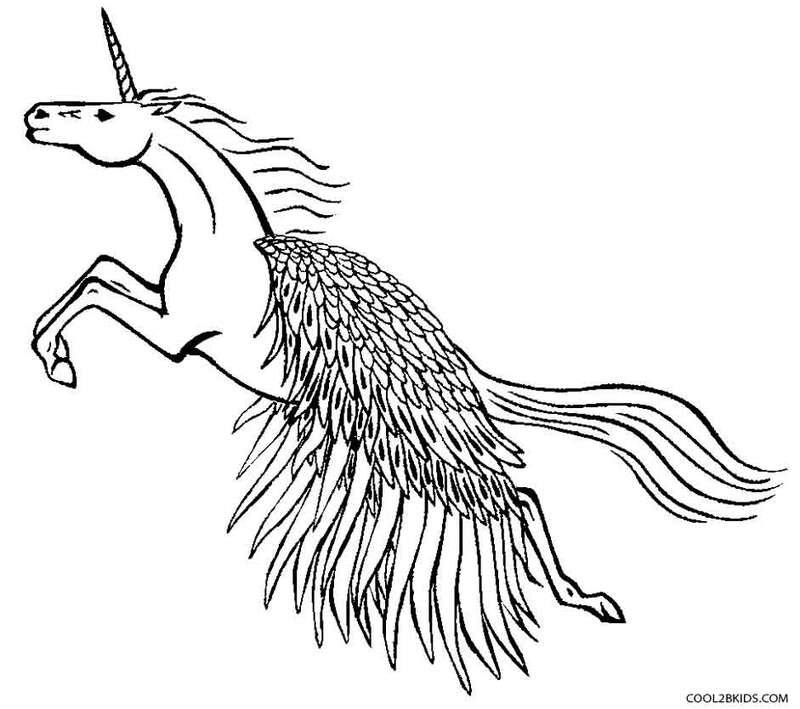 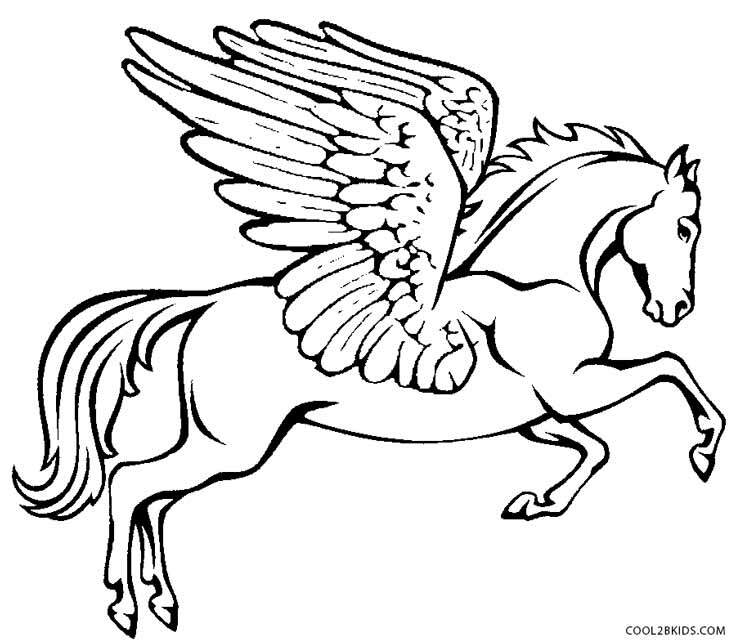 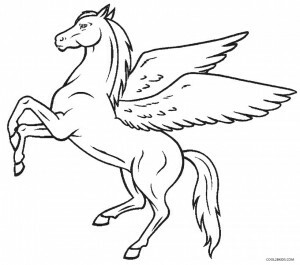 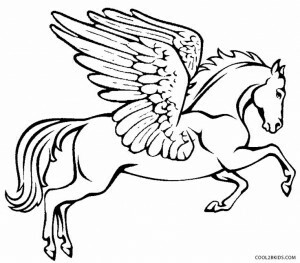 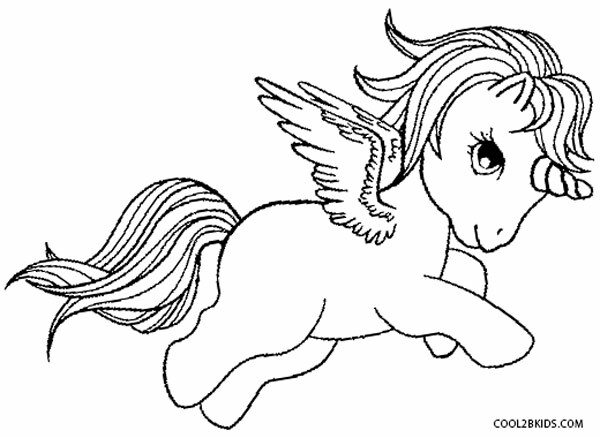 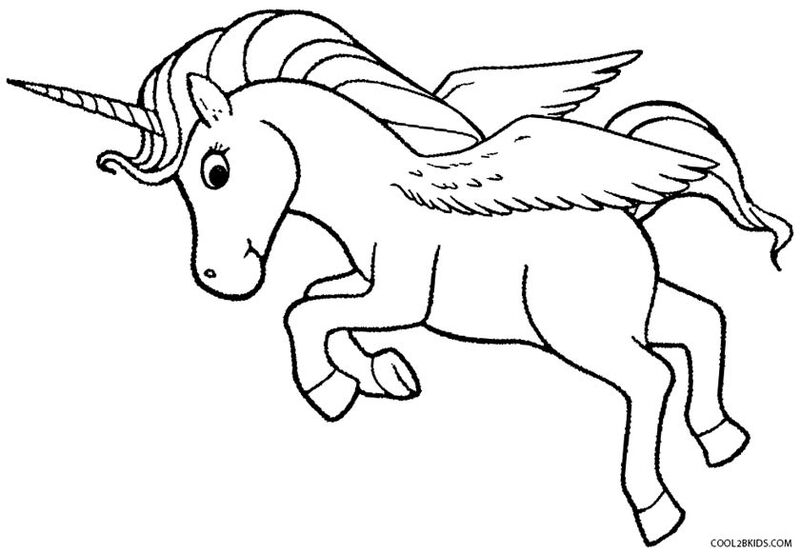 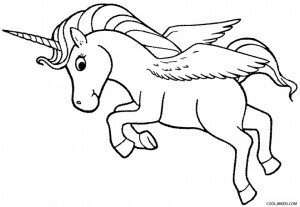 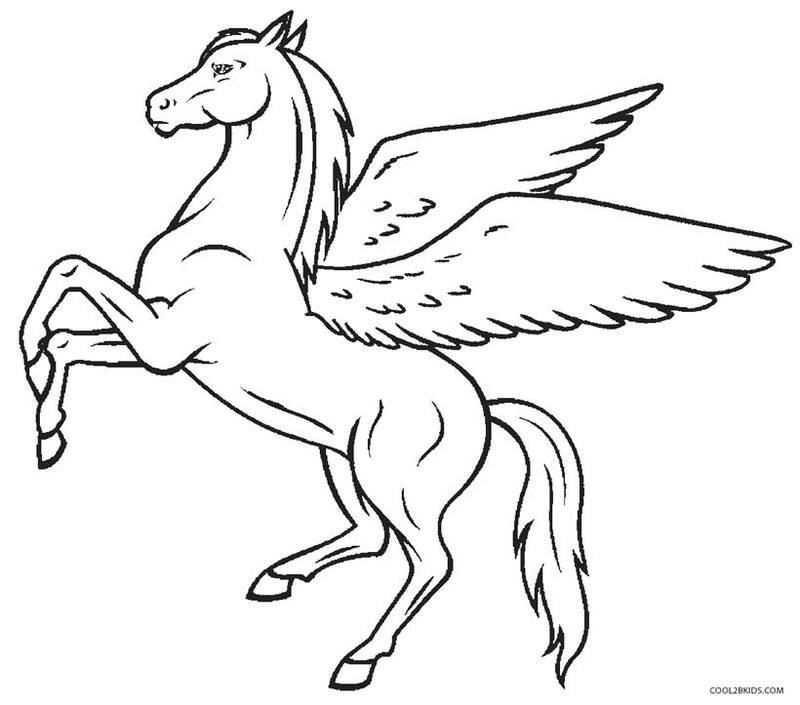 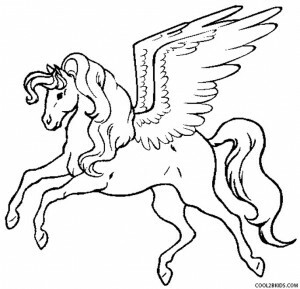 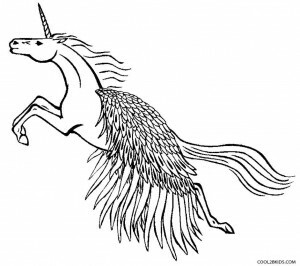 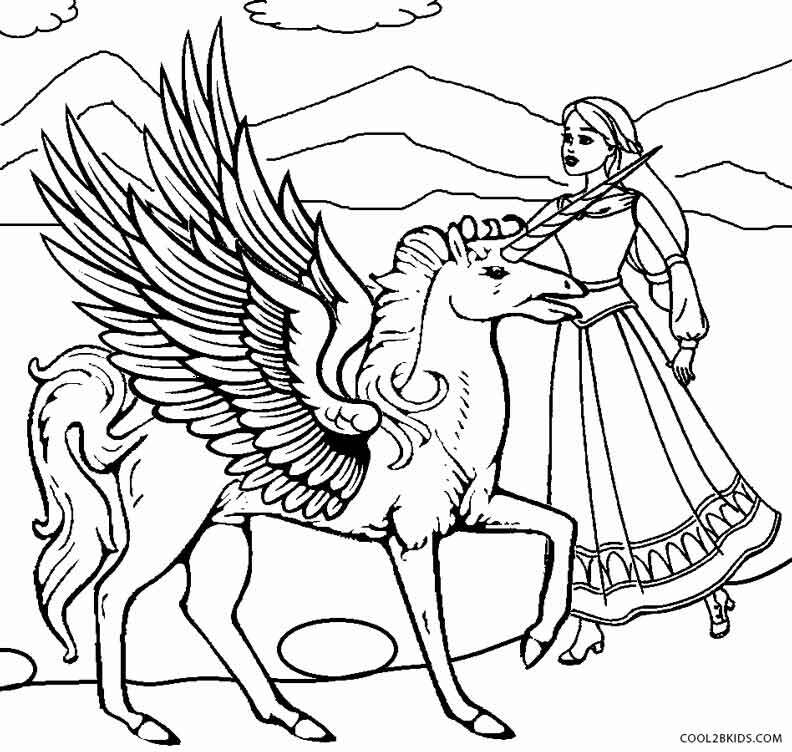 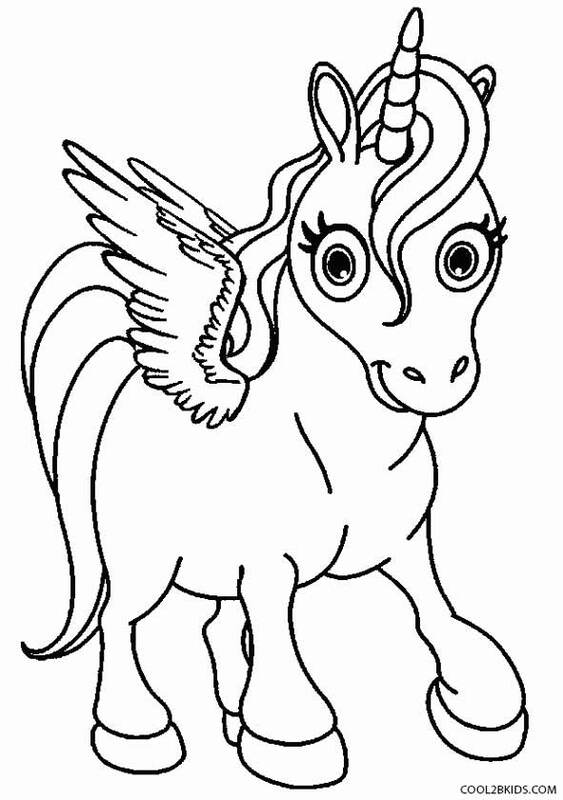 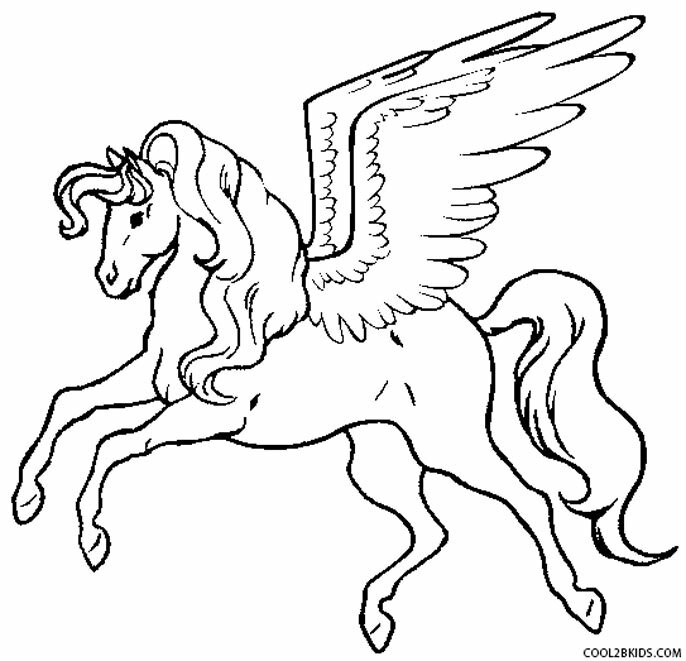 Give wings to the imagination of kids with these fun and educative Pegasus coloring pages. 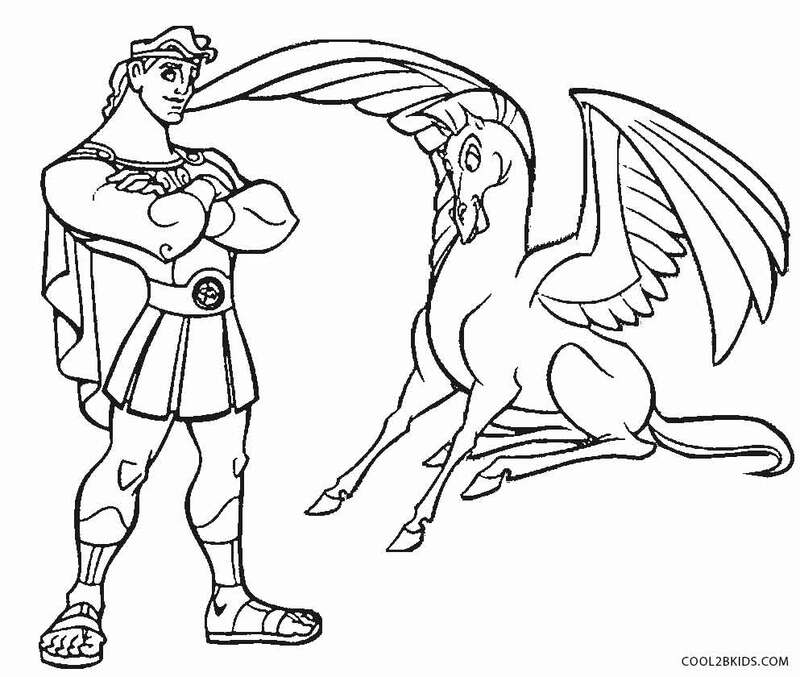 Apart from letting them explore their artistic talents, the sheets also enable you to enlighten your kids on Greek mythology. 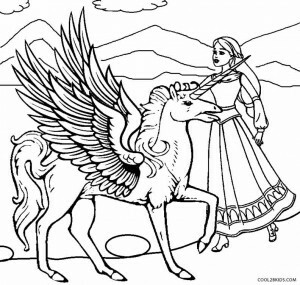 The unique printable coloring pages featuring Barbie and her Pegasus lets your little princess relive the enjoyable experience of the animated film, Barbie and the Magic of Pegasus. 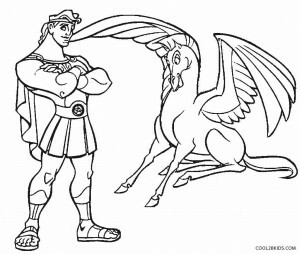 The collection also features the beloved character of Pegasus from the Disney classic Hercules, alongside the great Roman hero. 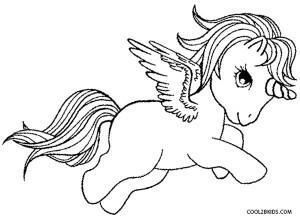 Although the winged stallion is usually depicted in pristine white, kids can go on a rampage with colors for these printable pages. 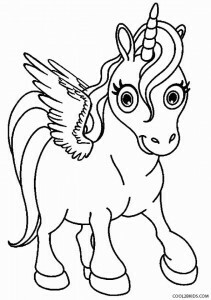 The stage is set for the little ones to make a splash in the mythological world.